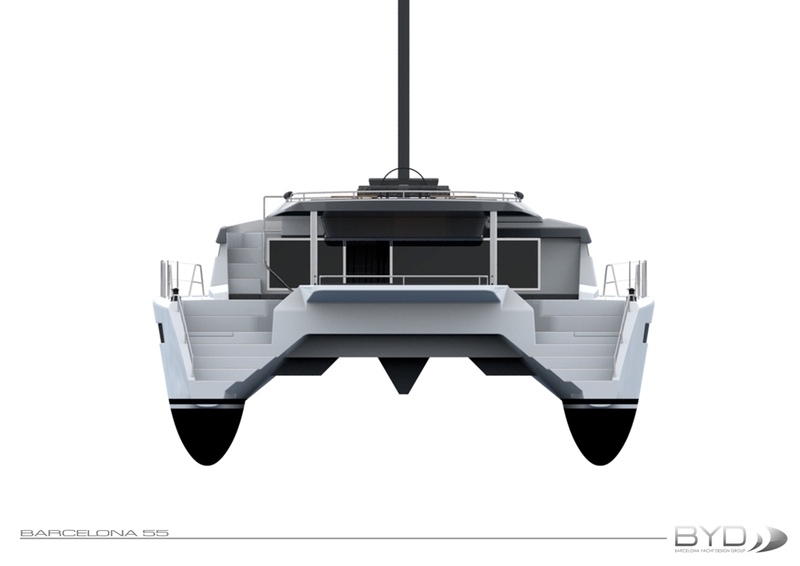 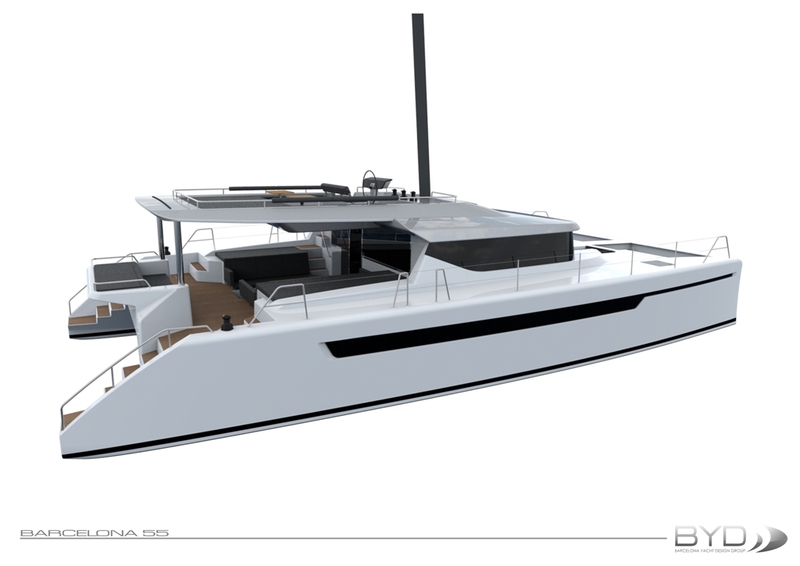 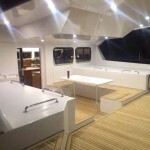 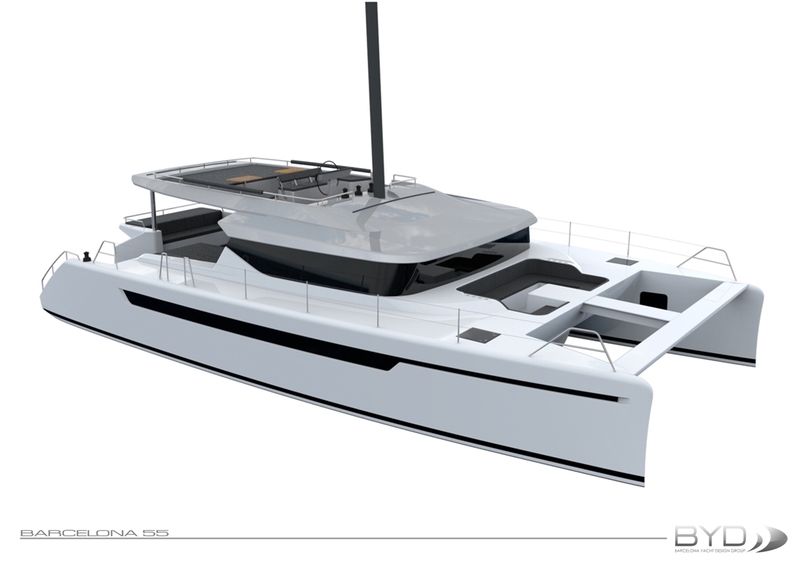 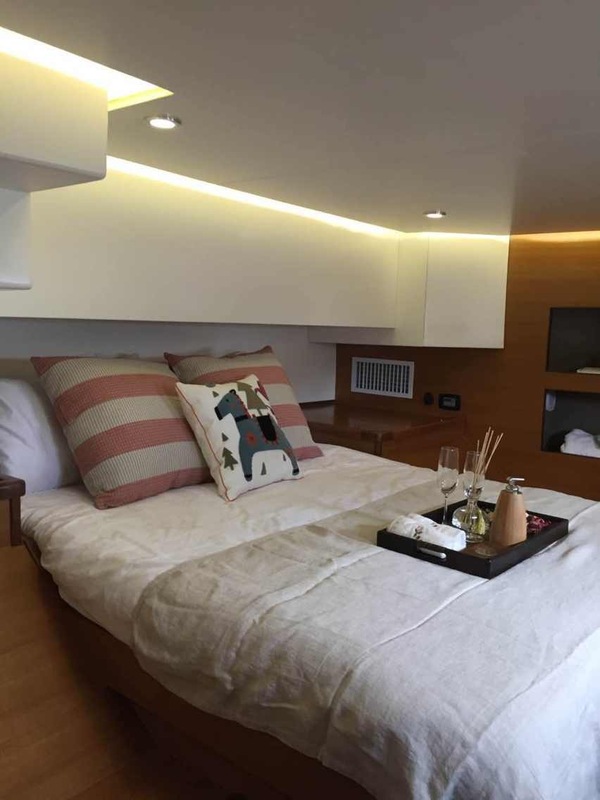 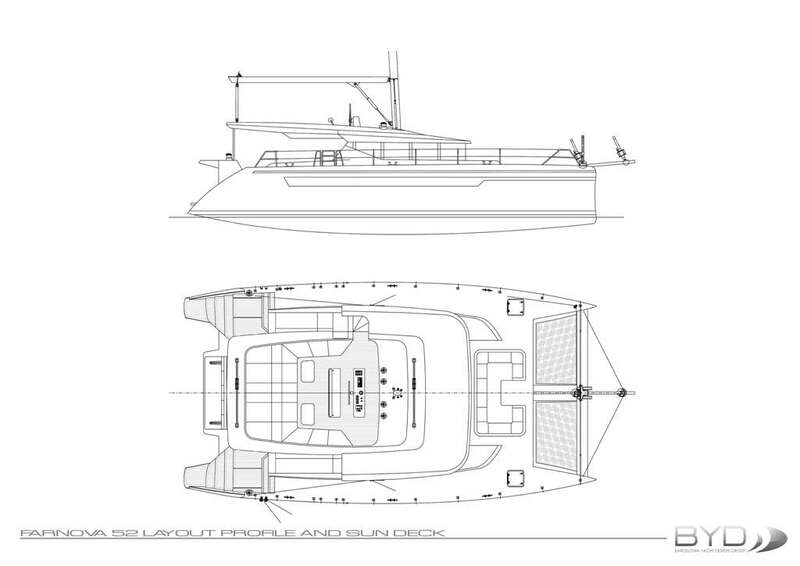 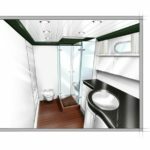 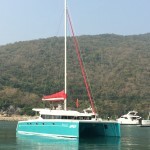 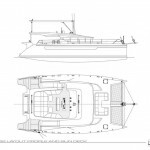 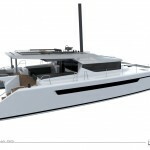 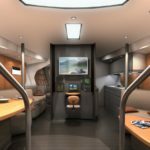 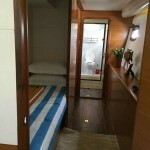 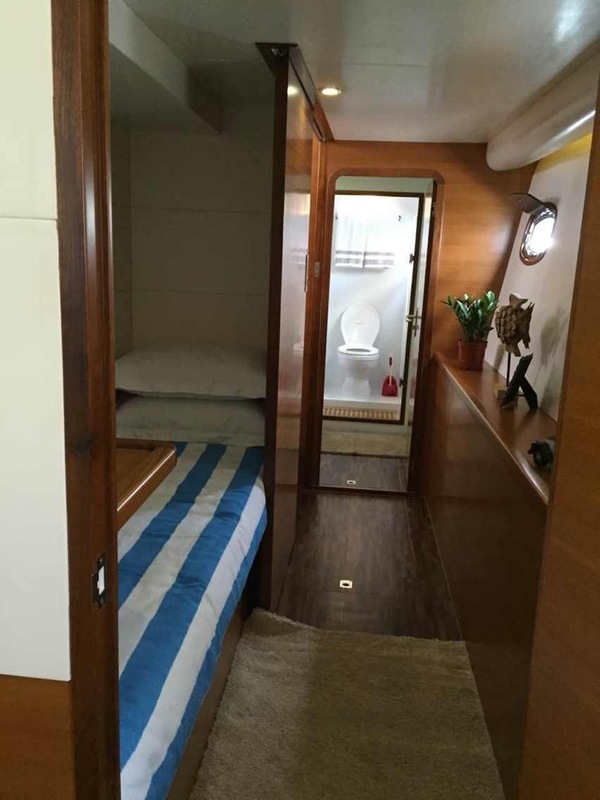 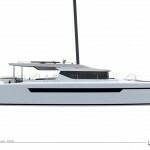 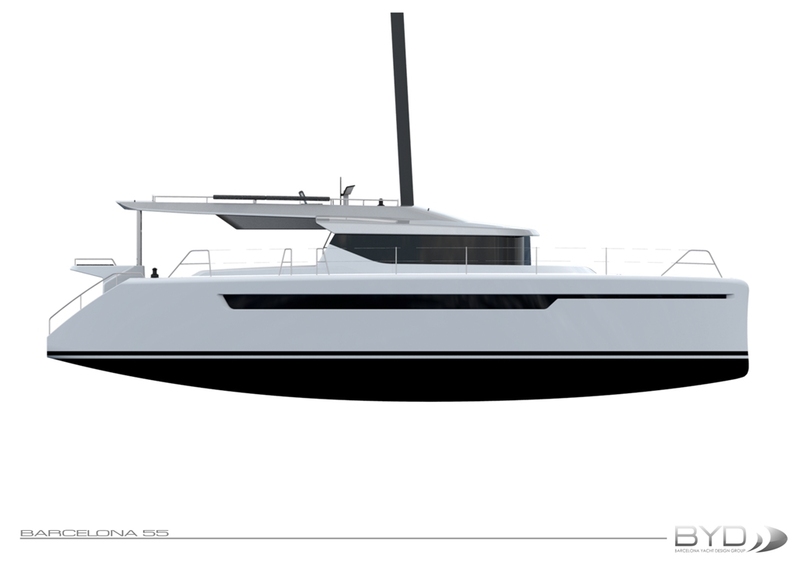 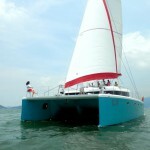 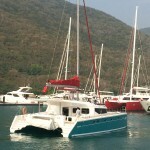 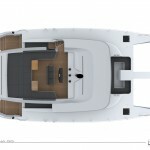 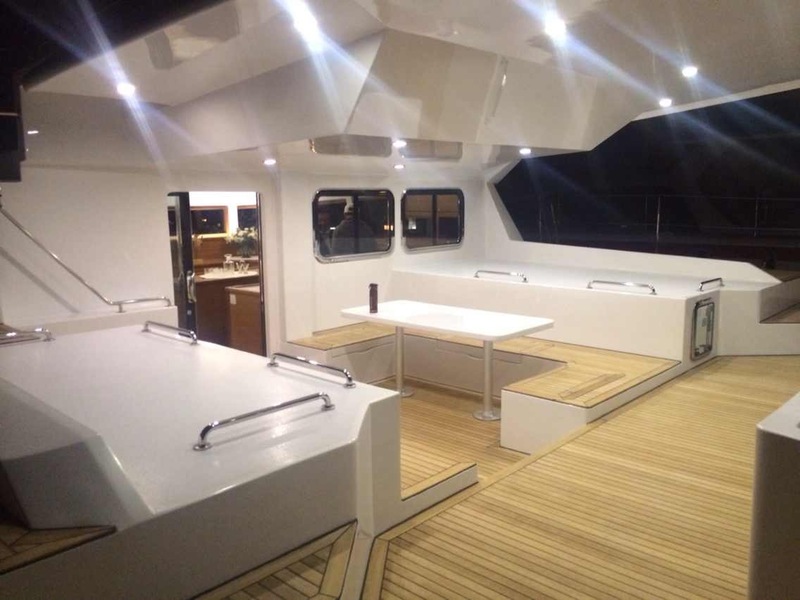 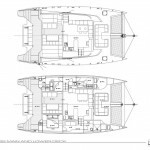 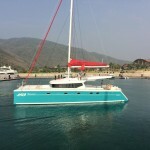 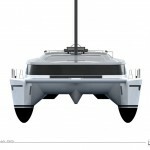 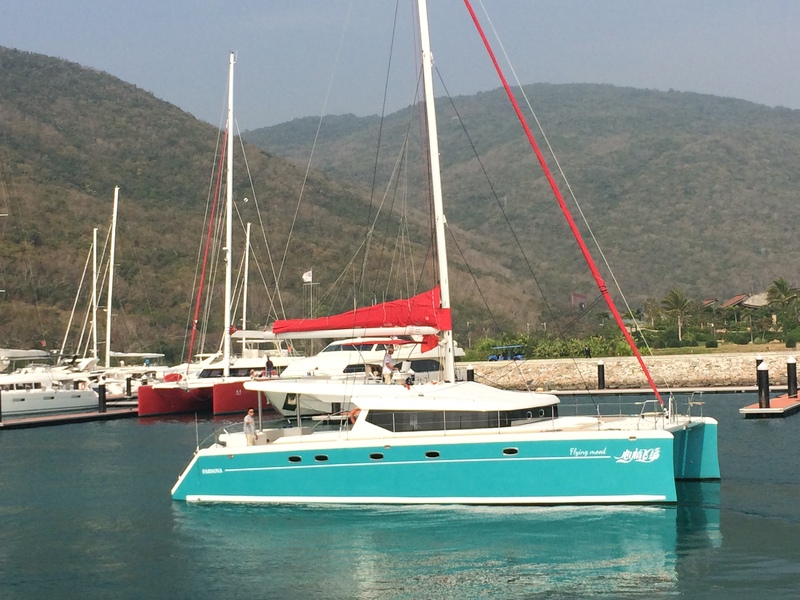 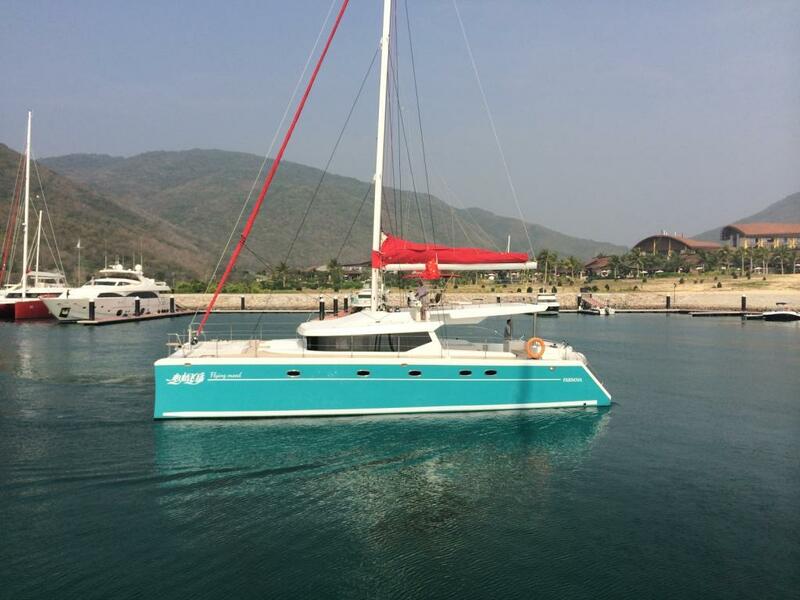 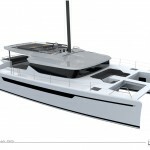 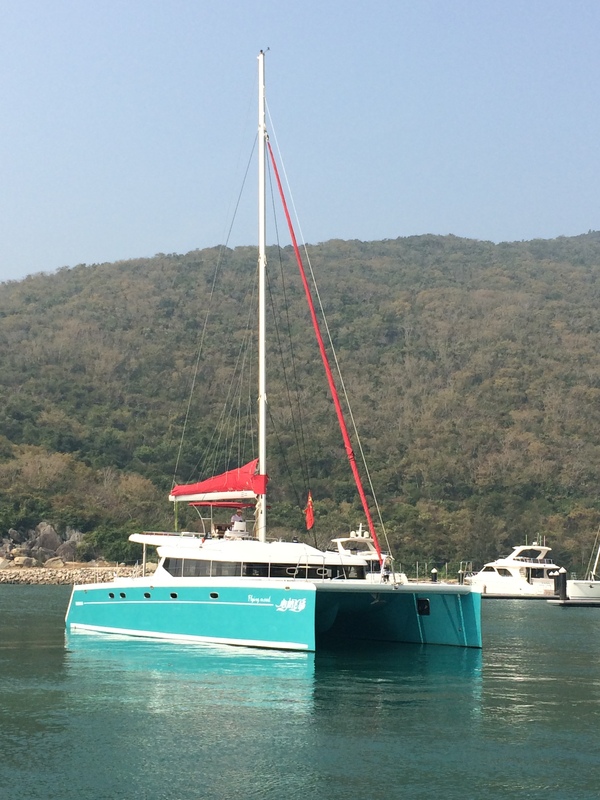 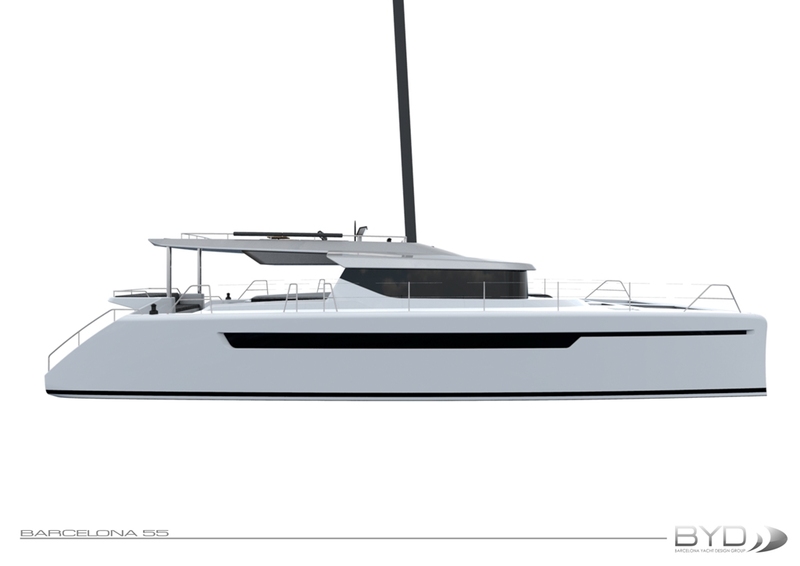 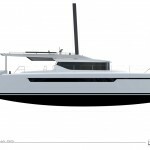 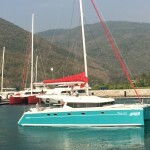 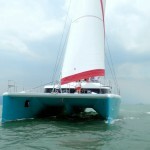 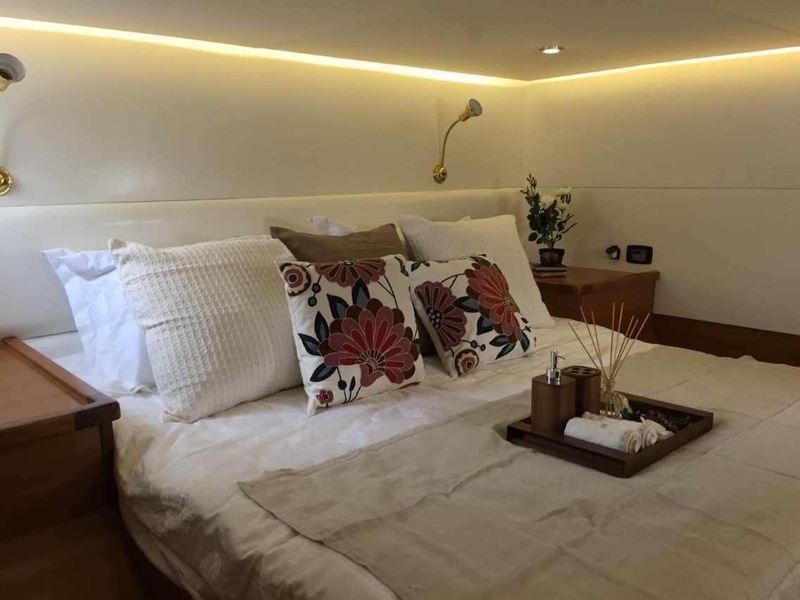 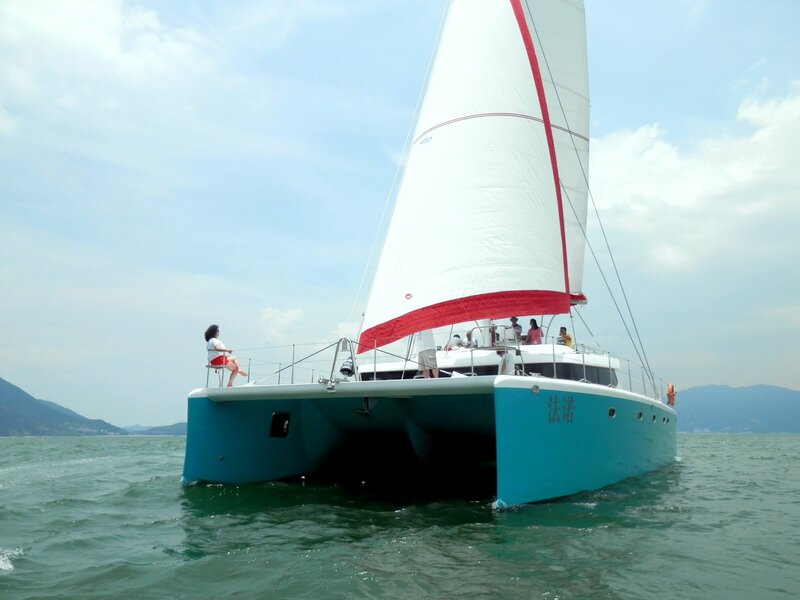 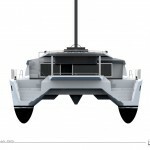 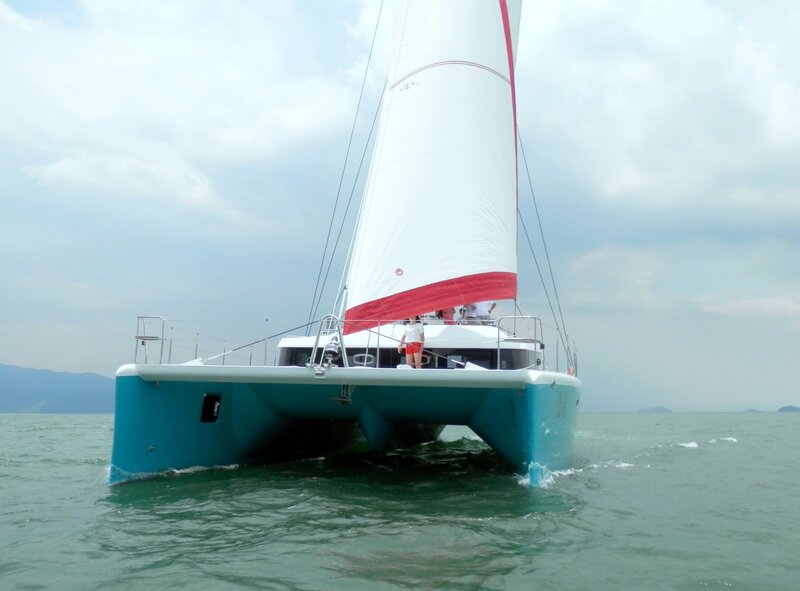 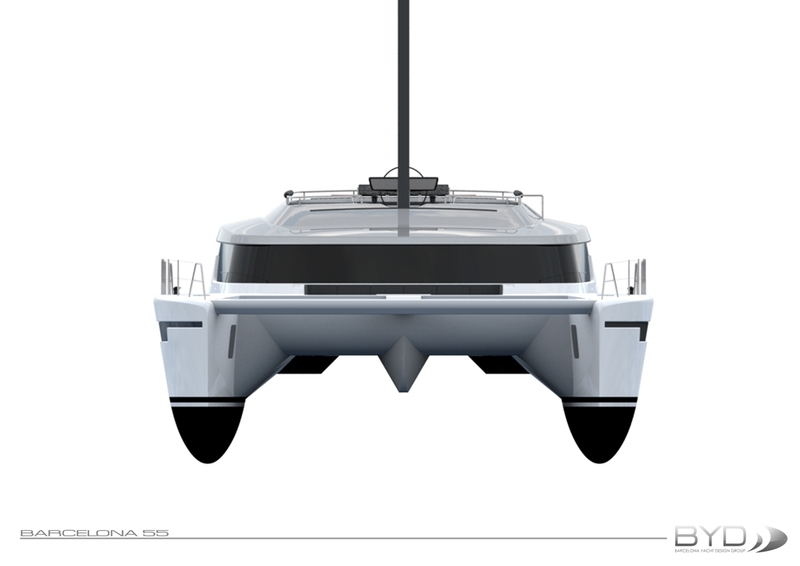 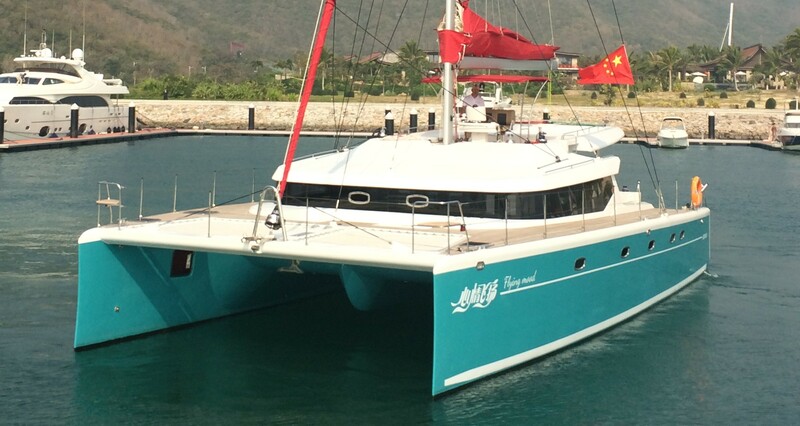 Design of 55 feet Catamaran Sailing Yacht for Fanova yachts ltd . Seeking comfort on board, and connecting the interior and exterior space. 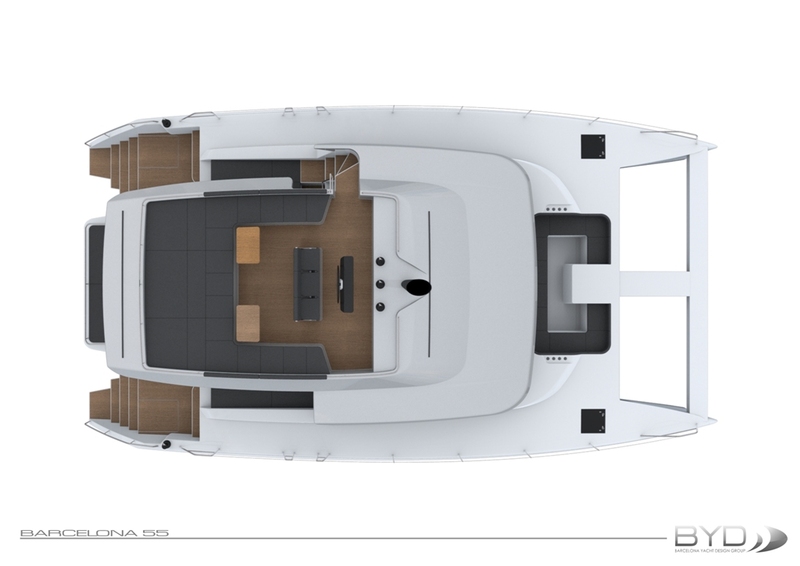 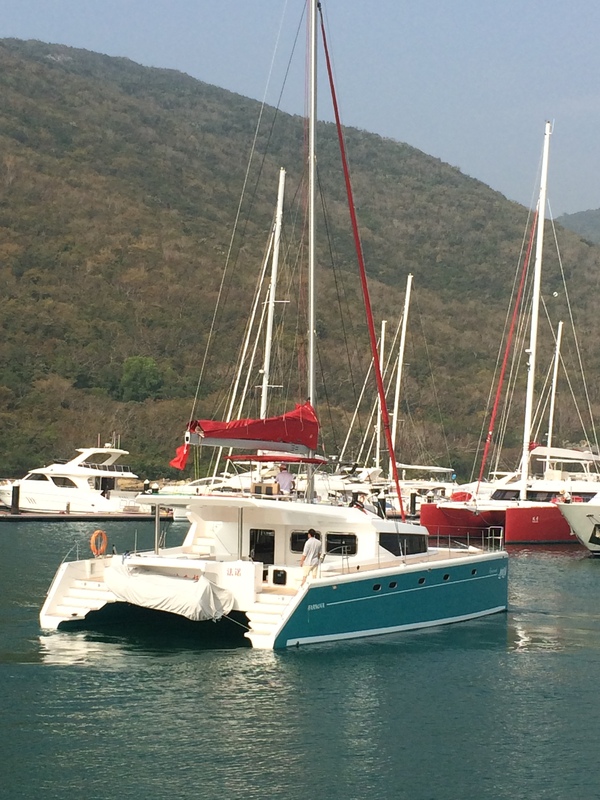 The large flybridge offers several distinct spaces on the exterior, thus creating different environments in the outer zone. 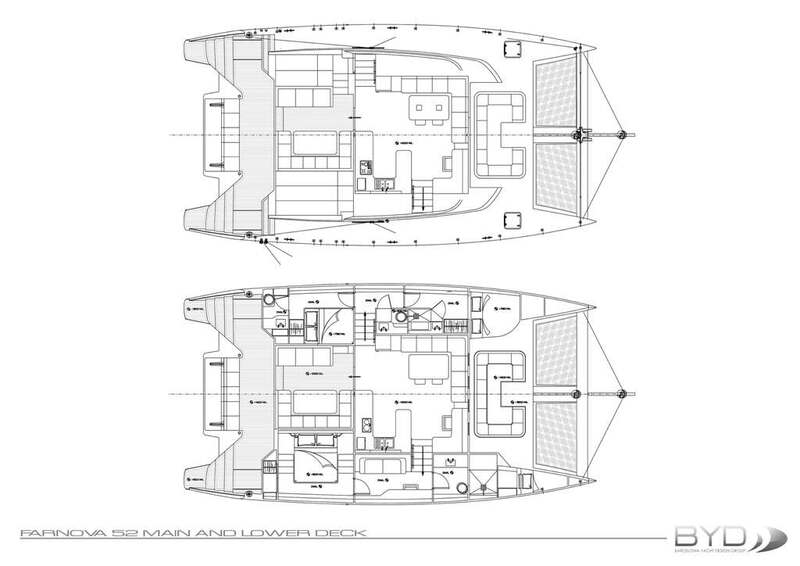 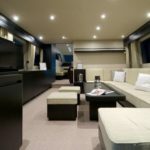 The bow sofa offers an ideal space when cruising.